I help people go from where they are to where they want to be. Together we define goals, create strategies, get to the heart of the matter, and meet challenges head on. Change happens, growth happens, and the future begins to unfold with intention, courage and clarity. This is my passion - walking with you on your path to a better life. 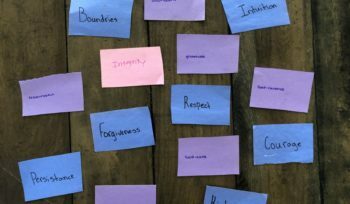 Where things become deeper yet simple, less shaky and more certain, and 100% connected to who you really are. Linger a little longer in gratitude. Speak your truth. Find your peace. I wanted to let you know that the conversation we had was one of the most life changing experiences in my life. I had an "aha" moment... I feel lighter and not angry. It is truly a 180 degree change! She pulled me out of one of the worst times in my life! I am better now than ever. She has a different perspective than anyone I have ever worked with... knowledge, kind and strong! 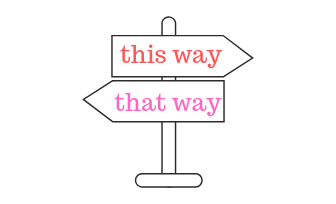 I was struggling emotionally and full of self doubt when I started meeting with Danielle. With her guidance, I'm learning to change my negative thought patterns and am starting to feel a sense of inner peace and self acceptance. She has taught me to look at myself in a whole new way, with love and appreciation for who I am and what I am capable of. I'm thankful for my time with Danielle and appreciate her passion for helping others to make changes for the better. My experience with Danielle was in reality very simple. I had two mindsets and she showed me how to change them into one. The process and techniques she gave me served as an insurance policy for my new attitude and behavior. They reminded me that I was in the process of change and it never stops. Danielle has brought clarity to pursuits in my life and pushed me to take action. She holds me accountable for doing something after she helps connect the dots. Now my dot to dots are actually turning into pictures instead of random dots and numbers. After my first appointment with Danielle I felt a weird boost of confidence that I wasn’t used to. I listened to her wisdom and took the time to change. I love how accepting and uncritical she is. Danielle has helped me tremendously through what has truly been the most challenging time of my life. Her understanding, guidance, and love for me has made a difference in my life journey. I can truly say I would not be where I am today if not for her. I highly recommend Danielle to anybody looking for guidance through life's journey. If she could help me, she can help you as well. Danielle’s coaching is transformational! She has inspired, encouraged and given me strategies and tools to manage my mindset for success. She is always in tune with my situation and leads me to higher grand. Nothing but love comes to me from Danielle. My life would not have been the same today if I had not been referred to her. I have referred all the people I love and care about to Danielle and will continue to. Thank you for being amazing! Come say hi on Instagram, Facebook, Twitter and Pinterest. What if your life challenges are lessons leading you to wisdom? 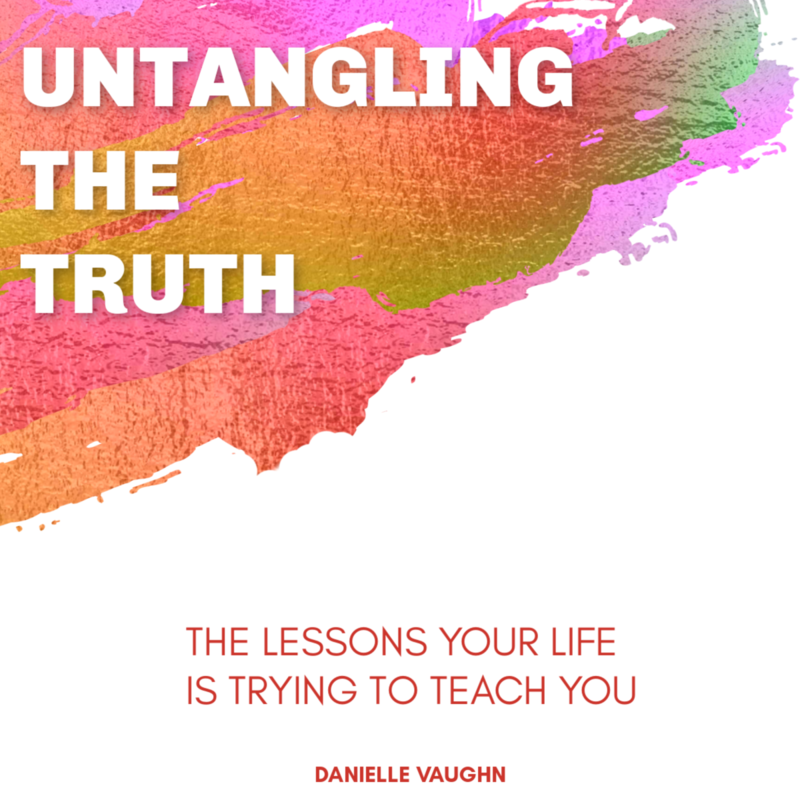 Untangle your truth in the pages of Danielle’s new book.